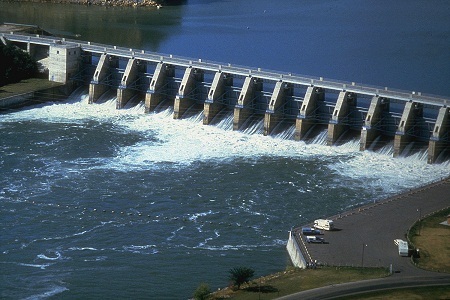 The weather across the region lately has been warmer and wetter than normal and it has the U.S. Army Corps of Engineers shifting gears to anticipate higher water on the Missouri River. John Remus, chief of the Corps’ Missouri River Basin Water Management Division, says they’re preparing for the season ahead. While the Corps is dedicated to preventing flooding, Remus says the results of Mother Nature’s actions often can’t be controlled. Corps meteorologist Chuck McWilliams, from the Hydrologic Engineering Branch in Omaha, says the weather conditions at this early stage of the winter are atypical. Releases of water from Gavins Point Dam are being raised this week to 24,000 cubic feet of per second (CFS). The average flow is between 12-and-17,000 CFS. 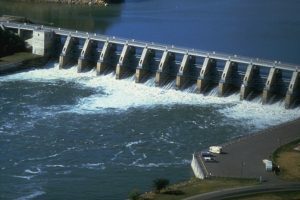 Remus says the higher releases will provide additional hydropower generation during the winter, which is one of the peak power demand periods. They’ll also benefit municipal and industrial water intakes below Gavins Point, which can be impacted by low water levels when there’s a lot of ice.